One of the things I re-discovered last summer when I quit my day job was how much I loved baking. I had forgotten how good it felt to remove something from the oven that smelled delicious. When I was working, time spent in the kitchen felt like just another job. It felt like…well, work. I also had time to spend strolling around Pinterest discovering new recipes. Oh so fun! Even though I found new ones, I didn’t forget about the tried and true family dishes that were buried in my recipe box. Yes…I still have my recipe box. I know I should put it all on my computer but I can’t bring myself to do it. There is something so comforting about looking through those cards and finding an old friend. 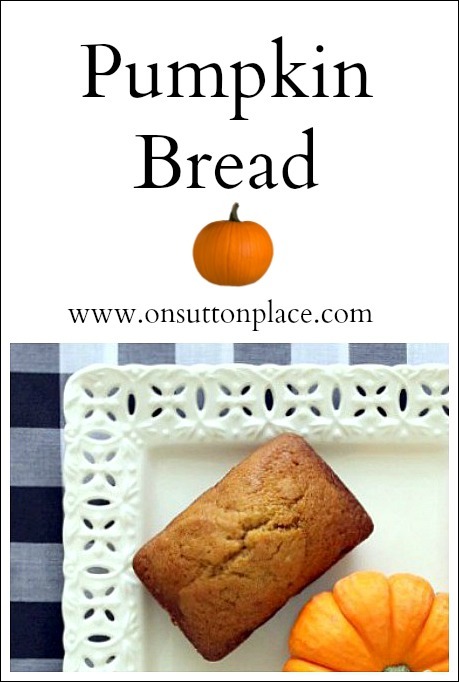 I began sharing some of my quick bread recipes last fall here on my blog. I have loved the whole process from shopping for the ingredients to photographing the food. I struggled with the photography and a few times almost gave up. Recently I was given some advice to purchase a new lens. It’s an inexpensive lens that has changed my life! I have a Canon Rebel T3 which is a beginner’s DSLR. The lens is a 50 mm 1.8/f and runs about $100.00. It allows for sharp focus at a close-up range. Perfect for food. I’m going to be honest…even though I have grown to love the photography aspect of blogging, it has also been the most frustrating and challenging to learn. When I look back at the first food posts I published and compare them with posts shot with the new lens, I can see an improvement. This just goes to show that perseverance pays off. So…to celebrate my new lens and the fact that I am actually learning how to use it, I put together a wrap-up of my favorite quick bread recipes. 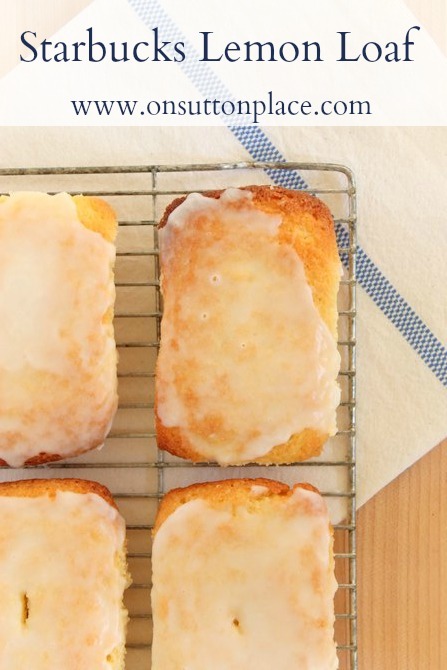 Each one is easy and uses pretty basic ingredients. There are a few not-in-your-pantry elements but not very many. These are my favorites. I hope you try one…or two! I’ll be back on Monday with a giveaway that I’m so excited about. I was approached by the super nice people at Pfaltzgraff dinnerware to review a set of dishes. The main reason I accepted was because they offered an extra set for my readers. I owe you all so much for your support and encouragement. This is a very small way I can return the favor. Things in the Boston-Watertown area are tense. I’ve stepped up my prayers and hope for an end to the nightmare very soon. In the meantime, I hope this provided a short distraction. Be safe. This is a great post. 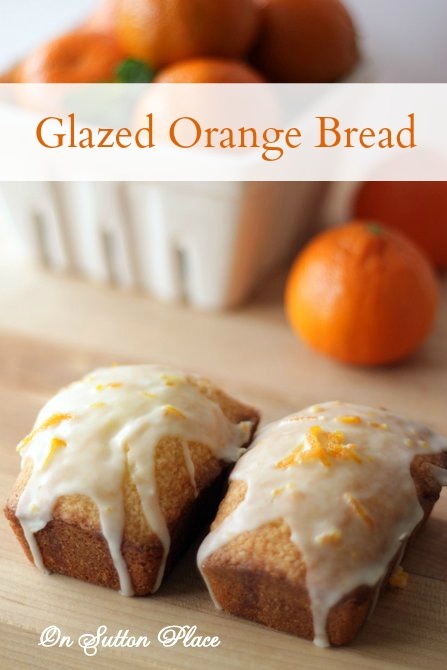 I think I had already pinned your orange bread, but I just love them all. Thank you so much for the photography tip. This is very generous of you. Oh, and I wanted to mention your styling – it is excellent. Another great post……and such deliciousness! Your photography is wonderful. By the way, I have Pfaltzgraff dinnerware……the originial Yorktowne pattern (in blue and white, of course). What pattern will they be offering you? . It was a rough week; so much sadness. It was good to get to spend the weekend watching my grandsons play baseball. Hope you had a good weekend. Those mini loaves of bread look yummy! I love breads of all kinds too. I can tell your camera is taking good photos. You’re lucky to have a camera that you can use different lens with to enhance your photography. Mine won’t do that. It has different settings, but not lenses. Btw, I sent you an email with a request for quote on something. Just wanted to make sure you got it. Have a great Sunday! made the starbucks lemon loaf and it was amazing! thanks!!! Yummy, Ann! 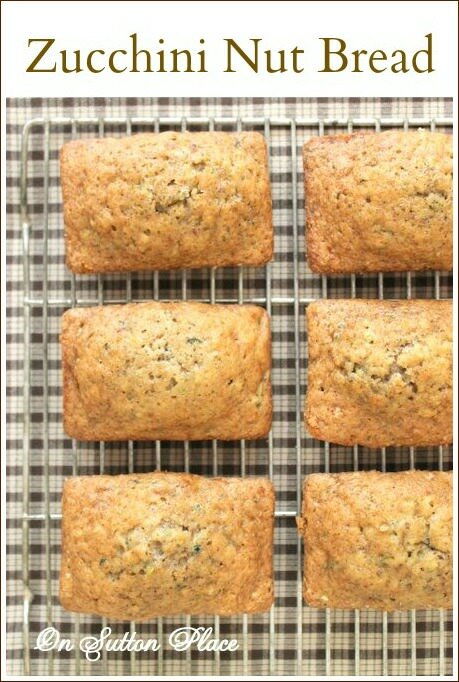 You make these quick bread look sooooo scrumptious! Thanks for the wonderful reference of delicious recipes and the delightful images of each one!!! I’m making your Starbucks lemon and taking it to our small group on Sunday! You have really become a wonderful photographer! Well that lens paid off as your photos are stunning…!. Great recipies Ann. Have a wonderful weekend! Yummy and the photos are good enough to eat! I agree, the handwritten recipes are like a time capsule of your life. I can’t get rid of mine either. Some are written by my mom and that is a touchstone to her when I use them. Sometimes when I’m cooking or rolling out pie dough, I say a silent prayer of thanks to her for teaching me how to cook. She taught me how to sew too. So grateful! 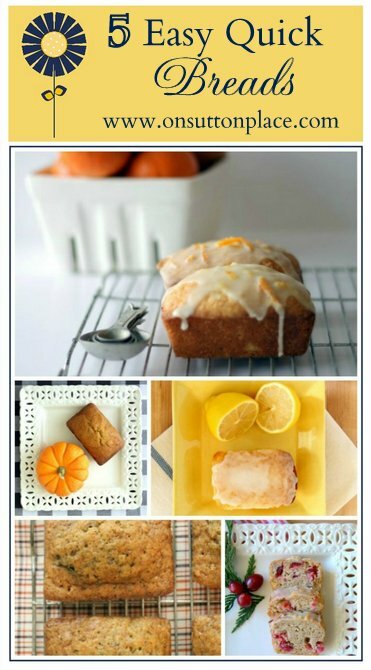 Will need to try one of these breads..sweets are my nemesis!! Oh! I’m definitely going to try the Berry Orange! Thanks so much…they all look delicious! Ann, those breads all look delicious!! Your photography is wonderful! Man, those are just MOUTHWATERING!!! These all look amazing! Thanks so much for sharing!! Dropping by from TT&J! Have a great weekend! Ann, I can really see the improvement in your photos, and that lens is on my want list! Photographing food is a real struggle for me, too, but I enjoy the challenge. Pinning all your delicious breads! All of your quick breads sound very delicious, I have pinned them all. I love to bake and sew, maybe we’re sisters! :) And I may go into business sewing dresses. I have a passion to provide modest and beautiful dresses for women who cannot find them in our city. I know they are not easy to find, and I feel the Lord leading me into this. I will see what happens as I pursue it. Since its cold here again today it puts me in the mood for some warm bread. Anything lemon is my favorite. Don’t you just love learning a new lens. My new one will be in today’s mail, can’t wait. Did someone say bread? ;) One of each, please. Thanks for the distraction, Ann. Praying as well. On blogging leave but continuing to enjoy visits. 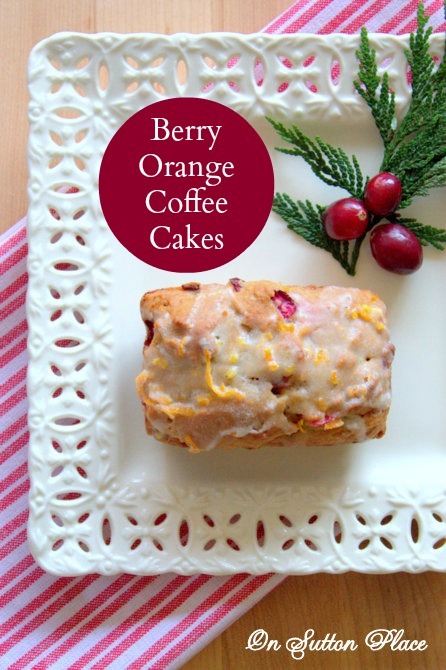 Oh, Ann, these quick breads look delicious! Thanks for putting them all together in one post, but I’m having trouble choosing which one(s) to make. So little time… :-) We share some common frustrations (photography), some common regrets (older post photos), some common loves (baking! ), and some prayers in common (our hurting Bostonians – and Texans, too). You’ve been so encouraging to me as a newbie blogger, and I appreciate your G+’s very much! You’ve inspired me in many, many ways. This post is another one of my favorites you’ve done! Each bread looks beautiful and yummy! Your photography has come such a long way! And, it’s not just from the lens..but from some serious hard work! Well, these all look ultra delicious! And you’ve photographed them like a pro.